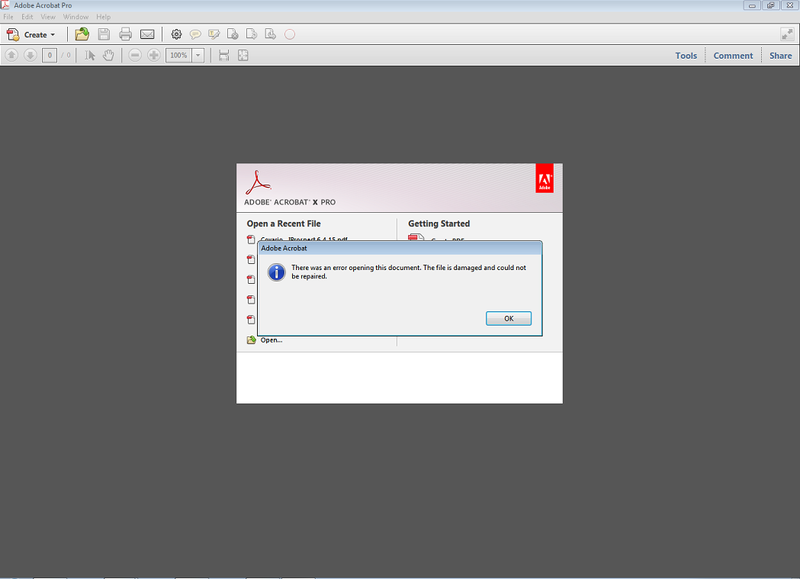 Error: the document is damaged and cannot be repaired. 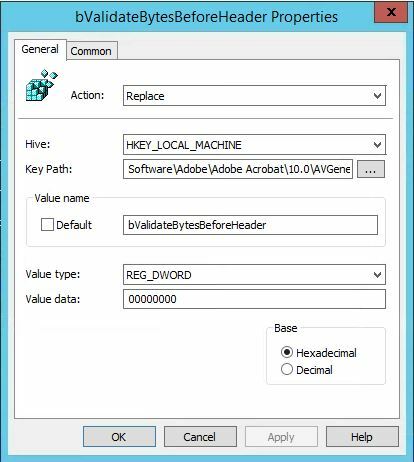 Adobe Reader could not open because it is either not a supported file type or because the file has been damaged (for example, it was sent as an email attachment and wasn’t correctly decoded). 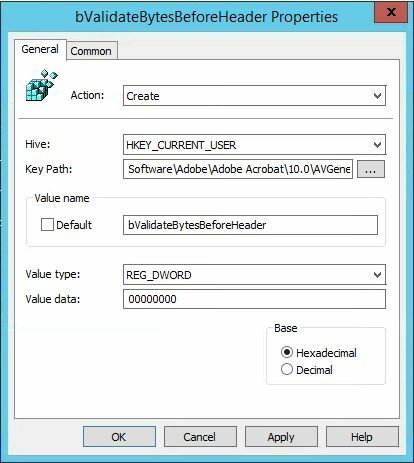 We used Group Policy Preferences and applied the registry keys to HKCU.